the first time in like 25 years! some pain, take five minutes and give it a try. above to best remedy this). actively stretch and open up those tight hips at the same time. spinal rotation that can literally wrench your back. and flexibility imbalances that can put your body at greater risk for injury. 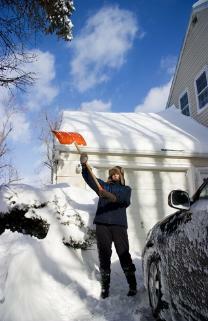 until your driveway or sidewalk is crystal clear. because shoveling snow is the only activity some people I know get! story and your co-workers or friends won't bust on you for the next six months!